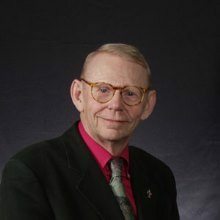 Cathedrals of France May 22 - June 2, 2020 | William R. Cook Join a 12-day exploration of the art and architecture of the Cathedrals of France! 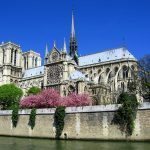 Enjoy three nights in the center of Paris and view the stunning architecture of Chartres, Bourges, Vézelay, Troyes, Reims, Soissons, Laon, Beauvais and Rouen. Along the way, see eight UNESCO World Heritage Sites including Epernay’s Avenue de Champagne. 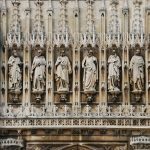 England’s Cathedrals, Abbeys, and Medieval Painted Churches June 2 - 15, 2019 | William R. Cook Tour England’s Cathedrals, abbeys, and medieval painted churches From Durham Cathedral, to Fountains Abbey, to churches in tiny villages that harbor exquisite medieval paintings. Far Horizons 2 week itinerary travels from the far north, west to Bath, and to the far southeast to Canterbury and includes 5 UNESCO World Heritage Sites.